Amazon Go is being called the grocery store of the future, where lines and cashiers don’t exist. In 2016, Amazon revealed a prototype grocery store. Here’s a look inside. 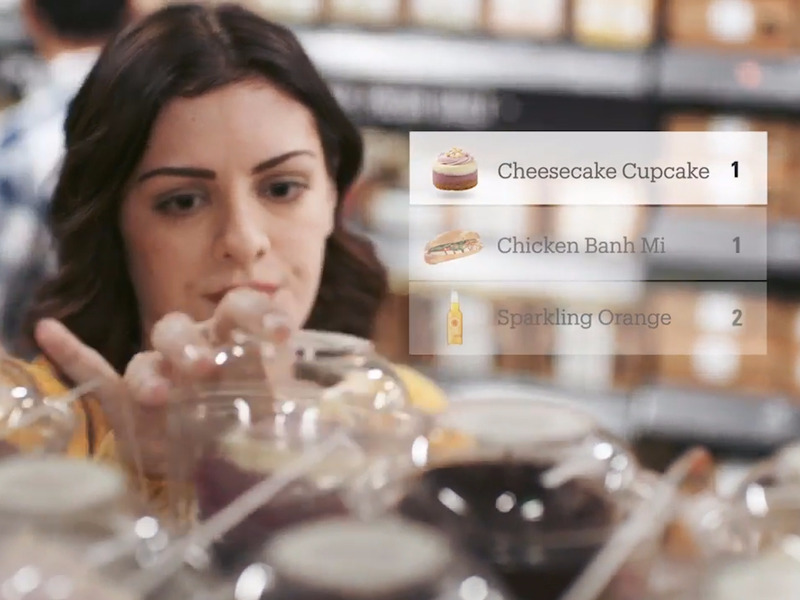 Amazon Go will sell prepared food and grocery staples. In order to shop, you will need the Amazon Go app. To enter the store, shoppers scan a QR code from the app on the turnstile. After that, you can put your phone away — the app will do the work for you. Thanks to “just walk out technology,” once you add an item to your bag the item is simultaneously added to your Amazon shopping cart. If you decide to put something back, it’s also automatically removed from your virtual cart. Once you’ve finished shopping, you can leave. The store will automatically charge your Amazon account.